Awarded to the student completing a Cell and Developmental Biology Major in any year who has the highest score in the core subject CEDB30002 Concepts in Cell & Developmental Biology, combined with the aggregate scores in the best three elective subjects that contribute to the major. Selection is based on academic performance in 3rd year subjects contributing to the major. Who was Dr Jo Lavarack? John Ochiltree Lavarack was born in 1914 and graduated MBBS from the University of Melbourne in 1938. In 1939 he became a Resident Medical Officer at the Alfred Hospital and in 1940 he joined the armed forces, reaching the rank of Major as a Specialist Pathologist. In 1947, accepted an appointment in the Department of Pathology at the University of Melbourne and then with the Department of Anatomy in 1949. He worked with Sir Sydney Sunderland on peripheral nerve injury. He is remembered for his teaching in embryology, where his fine blackboard drawings were famous for aiding his clear explanations of a complex subject. 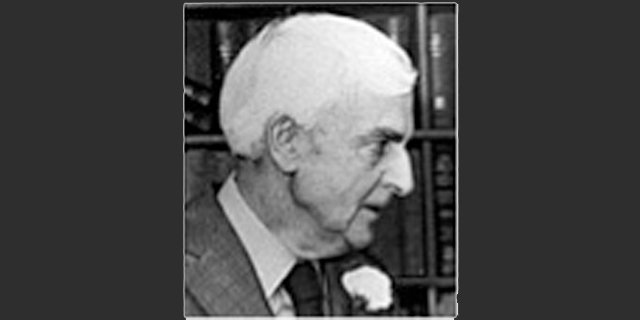 In 1953 he was awarded a CJ Martin Fellowship from the NH&MRC and worked at King's College in London. He completed his PhD in 1953 and was appointed Reader in 1956. He died in 1998. 2015 | The joint prize winners were Xin Wang and Ebony Selers.